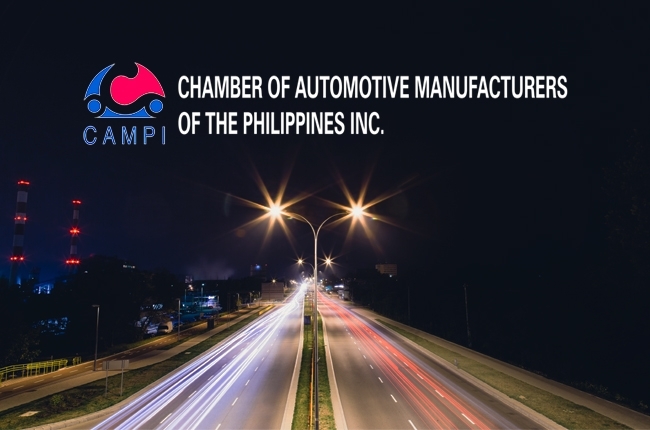 The Chamber of Automotive Manufacturers of the Philippines, Inc. (CAMPI) and Truck Manufacturers Association (TMA) reported that August 2016 sales figures have improved by 40% compared to the same month last year. According to the data, there were 32,472 units sold in August 2016 against the 23,181 units of the same period during the previous year. The sales figures for the Passenger Cars (PC) segment grew by 7.8% with 11,136 units sold compared to August 2015’s 10,334 units. Meanwhile, the Commercial Vehicle (CV) segment took the majority of the sales pie in August 2016 with a massive 66% increase – 21,336 units versus the 12,847 units in the same month last year. Within the CV segment, the Category 3 (Light Trucks) experienced a huge 227% growth with 1,527 units sold against 467 units in the same month in 2015. Furthermore, the Category 4 (Heavy Duty Trucks and Buses) sold 639 units in August 2016 posting a 193% growth from 218 units in August 2015. Lastly, 309 units were sold in the Category 5 (Heavy Duty Trucks and Buses), as compared to the 107 units from the same period last year, improving by 189%. During the 6th Philippine International Motor Show Press Conference, we announced our revised sales target for the year. With consistent increase on monthly sales, we believe that we can reach 370,000 units sales by end of 2016," said CAMPI President Atty. Rommel Gutierrez. Of note, the year-to-date sales figures are now up to 229,919 units with Toyota Motor Philippines (TMP) leading the way with 43.48% of the market share. Mitsubishi Motors Philippines Corporation (MMPC) is behind at 2nd with 17.58%. Meanwhile, Ford Motor Company Philippines, Inc., Isuzu Philippines Corporation (IPC), and Honda Cars Philippines Inc. (HCPI) complete the top 5 with 9.72%, 7.55%, and 6.30% of the market share, respectively.